Originally here on lease, Lieta is now a permanent resident at the Deucoch stud. Huge thanks to Nerwyn stud for parting with such a wonderful mare. 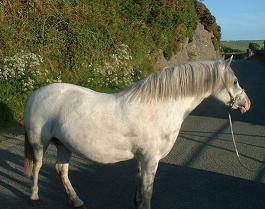 She is a beautifully bred mare being the granddaughter of the great Coed Coch Lili. She has the kindest of temperament and is a spectacular mover. 2003: Filly: Deucoch Mirain mare(wpcs medal winner) by Betws Llew. Retained. 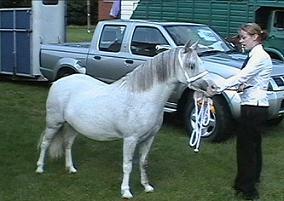 2005: Filly: Deucoch Lois by Betws Llew. Sold. 2007: Sadly lost a colt foal by Arvon Trysor. 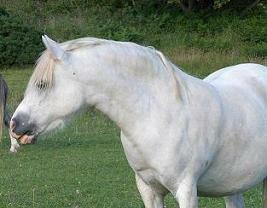 2009: Filly: Deucoch Eos by Betws Anrheg. Retained. 2010: Filly: Deucoch Una by Menai Motivation. Sold. 2011: Colt: Deucoch Elgan By Menai Motivation. Sold. 2013: Filly: Deucoch Nerin By Betws Anrheg.